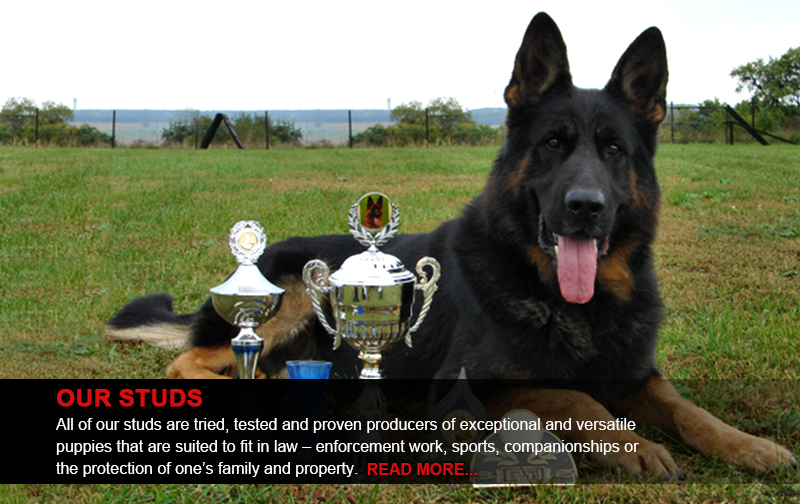 We’ve given our all to produce a website that will shed some light on our passion and dedication to the Working German Shepherd Dog Breed, we hope that your visit here with us will not only help you find a loyal, brave, intelligent and working companion but that it will furthermore enrich your knowledge and understanding about the majestic German Shepherd Dog Breed. Our website is subject to constant updates and we will do our utmost to showcase the GSD breed in its entirety, we value your contribution and have provided commentary sections on all pages that we deemed necessary for some form of interaction so please feel free to have your say therein. Please note that we reserve the right to delete or block out any and all commentary posted that we might deem inflammatory, inappropriate or defamatory. 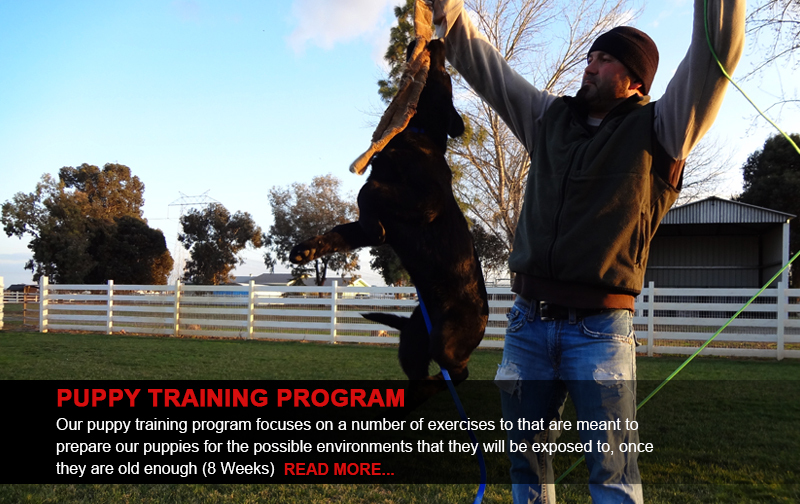 The Kennel Câini de Politie strives to keep the old personality, traits and character within the working nature of the German Shepherd Breed. Our German Shepherd Dogs are constantly suspicious of strangers, incorrupt, loyal, brave and all the while, harbor a love for children. 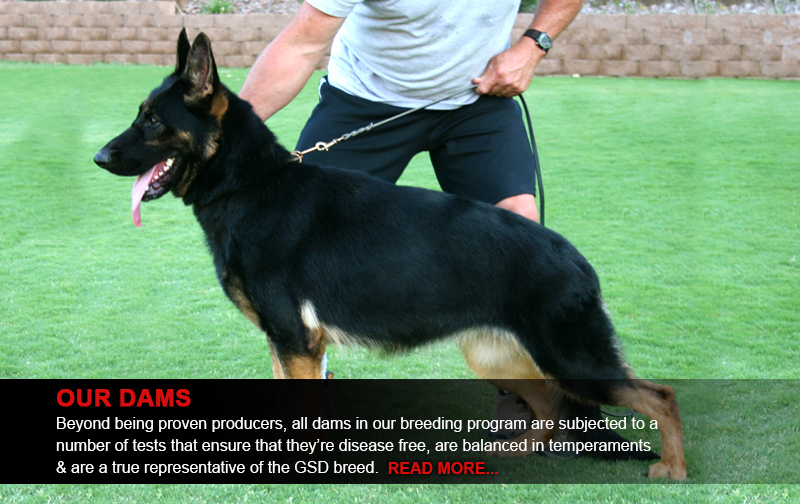 Within our breeding program, we use only high quality dogs. The term ‘Survival of the Fittest’ is kept dearly within our minds as only proven top of the line producers are our specialty in our quest for excellence. 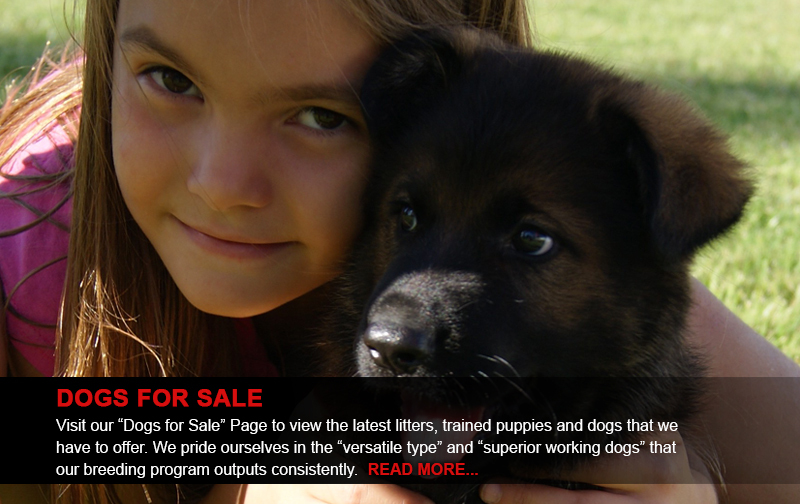 Our puppies undoubtedly have: balance of excellent nerves, strong healthy bones, and desirable colors with dark eyes. Precisely summarizing the adorable offspring of our Kennel; they excel in the following areas: Law Enforcement, Sport, Detection, Search & Rescue, Personal/Family Protection and a reliable contributing member of the family.